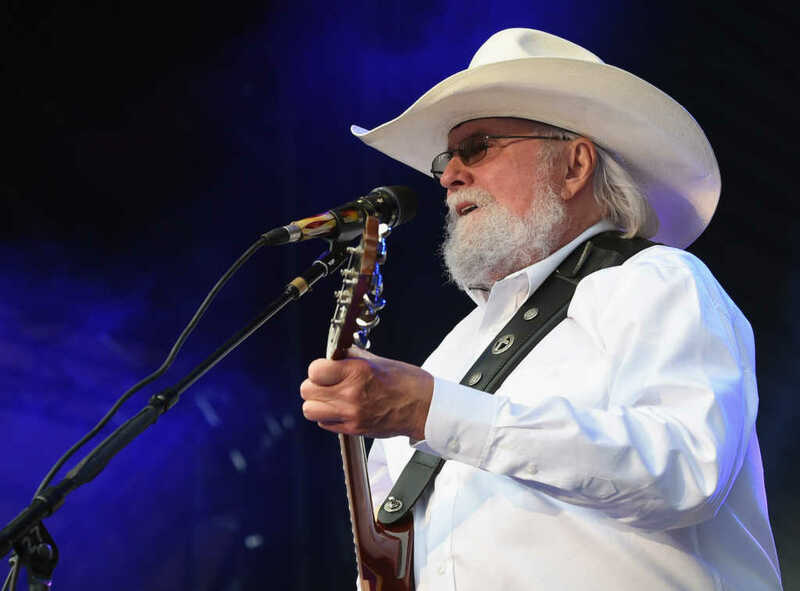 Country music icon Charlie Daniels isn’t holding anything back in his criticism of New York’s radical new abortion law, which he compared to the Holocaust. In a column for CNS News, Daniels described the bill, which legalized abortion “at any time when necessary to protect a woman’s life or health,” as “every bit as satanically inspired” as the 1940s genocide. The 82-year-old entertainer also slammed lawmakers in Virginia who promoted a bill similar to the legislation Gov. Andrew Cuomo (D) signed last month in New York. The proposed law in Virginia would have made accessing late-term abortion easier, and according to Del. Kathy Tran (D), the lead sponsor of the legislation, it would have permitted abortion up until birth. Despite being voted down, embattled Virginia Gov. Ralph Northam (D) felt the need to defend Tran and her controversial legislation. During a radio interview last week on WTOP-FM, the governor explained a scenario in which a newborn infant would be “kept comfortable” and “resuscitated if that’s what the mother and the family desired” while the mother and her doctor discuss the baby’s future. The popular recording artist tweeted about the failed bill Tuesday. My problem with Ralph Northam has nothing to do with some stupid juvenile bit of mockery he pulled wen he was a kid and everything to do with his calloused attitude toward murdering living, breathing newborn babies. That’s where the monster in him comes out. People who don’t believe unborn babies are human beings, don’t know where people come from. Biological proof- if there were never any more pregnancies, what would happen to the human race? Daniels concluded his column by arguing God will judge those who are in any way associated with abortion. “He is waiting behind the final veil at the end of the road we must all walk, where we will all appear and give account for the things we have done while on this earth, and we will all stand there, with no place to hide, where the verdicts are final and eternal,” he wrote.